South Park, located in Fuquay-Varina, is a large multi-use park adjacent to the Fuquay-Varina Communtiy Center. 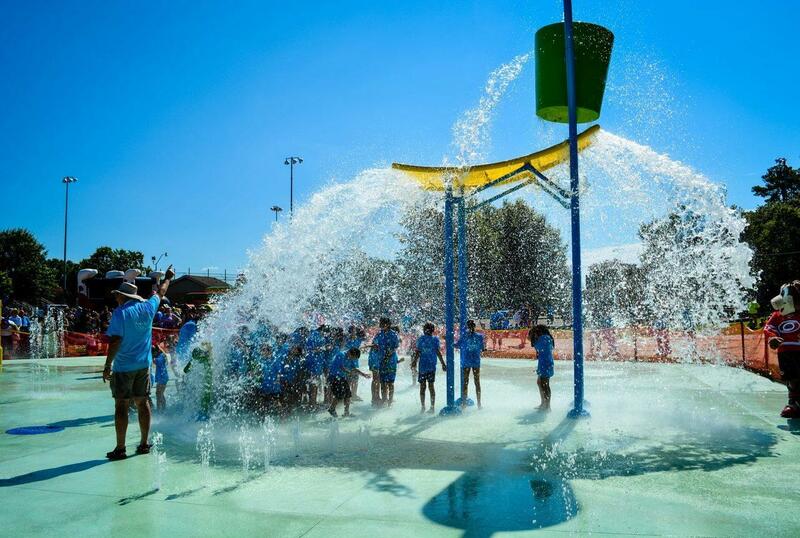 The park includes a 6,000 square foot pentagon shaped splash pad (open daily through Labor Day, 11am-7pm) and access Jeff Wells Memorial Trail, a .7 mile greenway. It also has three youth softball/baseball fields, two multi-purpose fields, a picnic shelter, playground, walking track and restrooms.